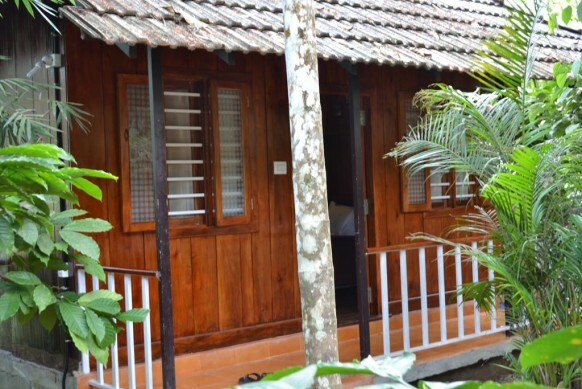 In the Veil of misty mountains and coffee plantation, away from the tiring city life lays the Little Home Resort. 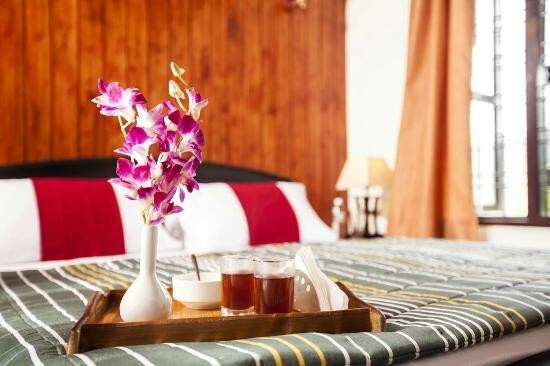 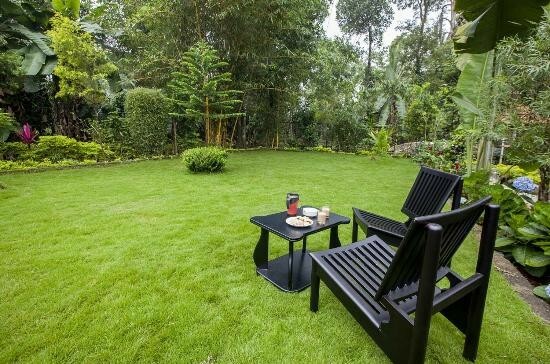 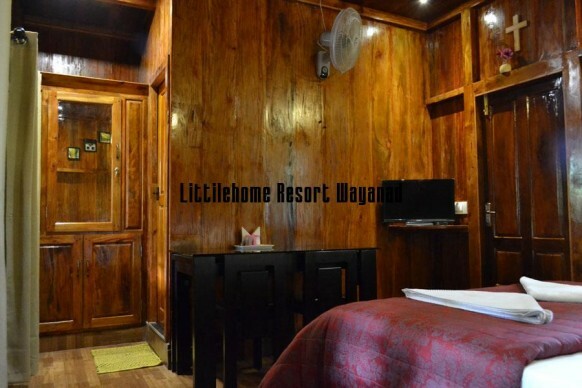 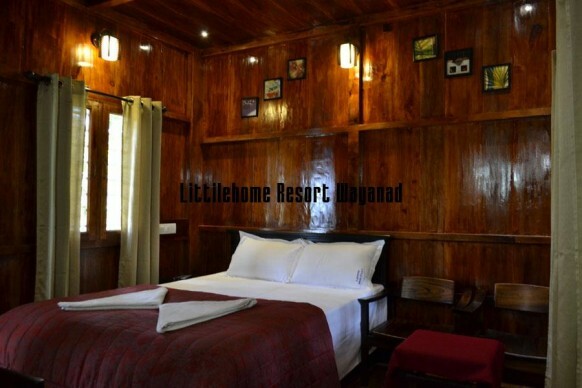 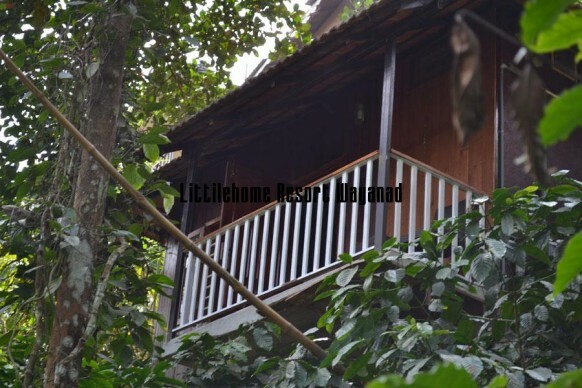 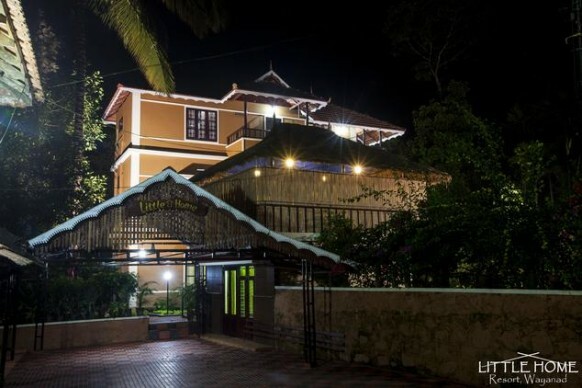 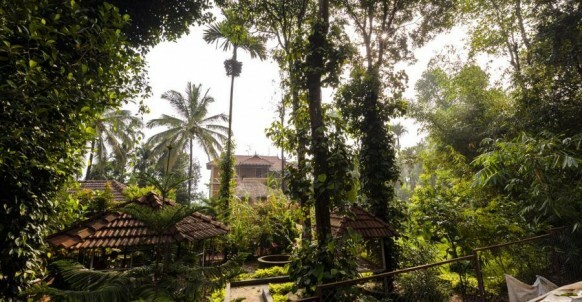 The dense forest, tangled jungle and the deep valleys, the resort is so well blend with the nature that the patrons can feel the nature at their window side, one can fall asleep listening to the rhythm of waterfalls and the day begins with the humming of birds. 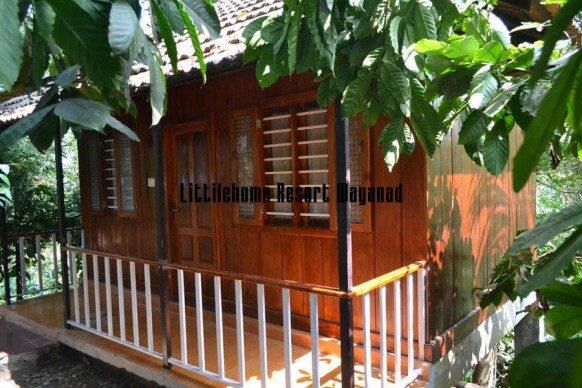 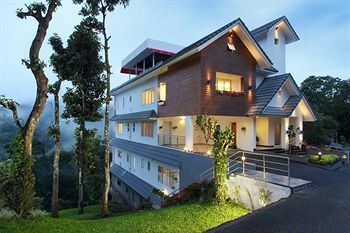 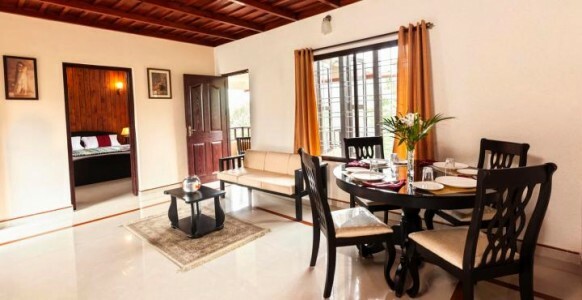 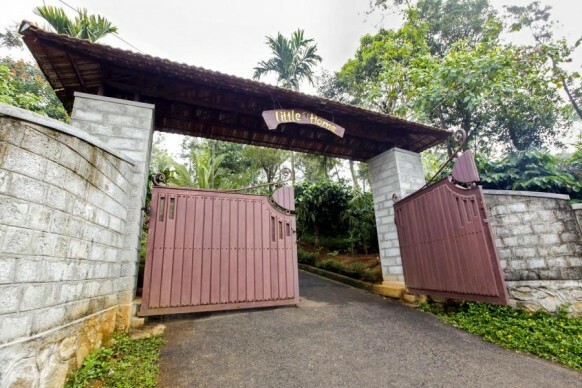 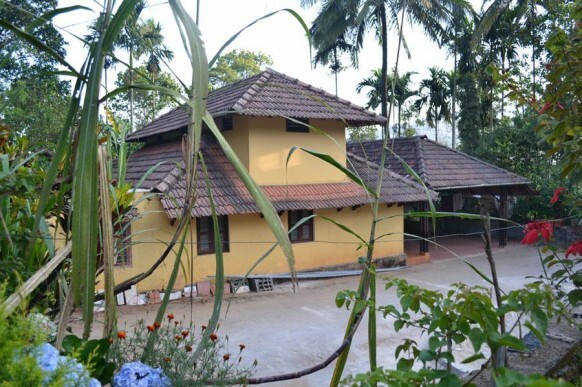 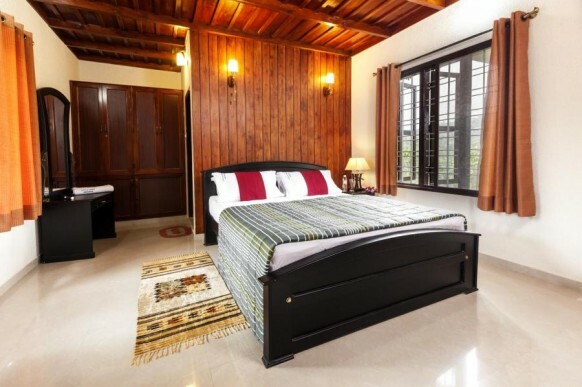 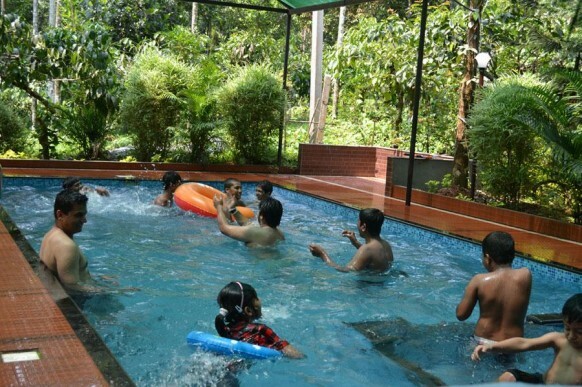 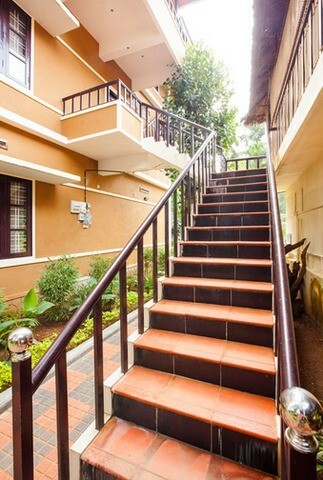 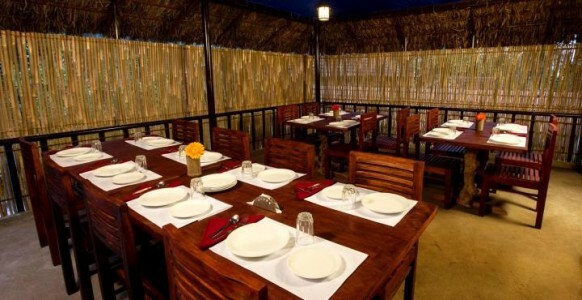 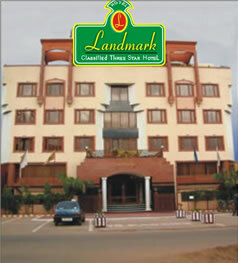 The resort offers the patrons the opportunity to explore the vivid flora and fauna of wayanad. 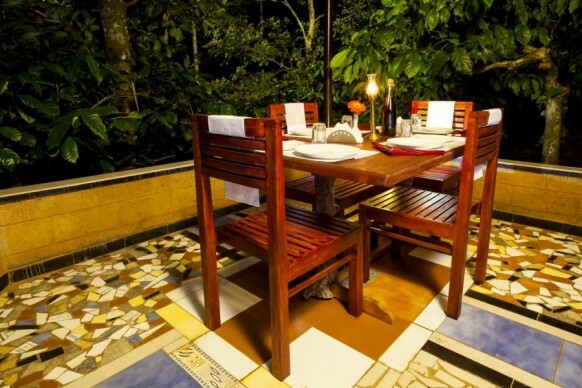 To add on to the mind blowing experience the resort provides with yummy foods and personalized care.